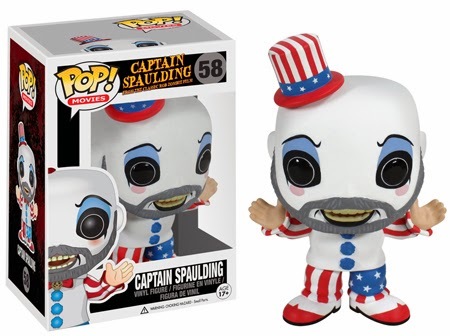 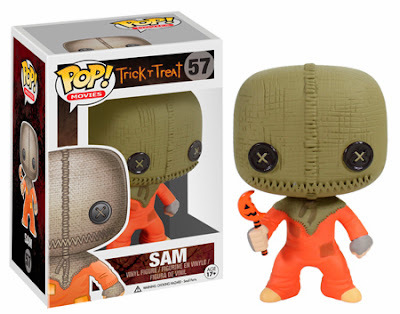 Halloween has just passed, but Funko will keep it going with the screams in their new series of Funko Pop! 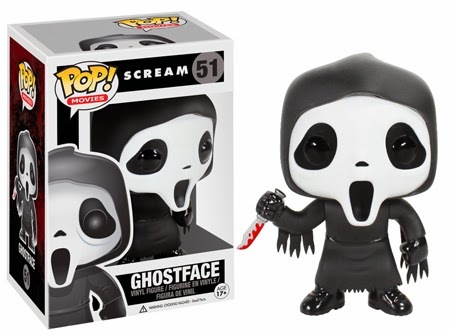 Movies of Horror. 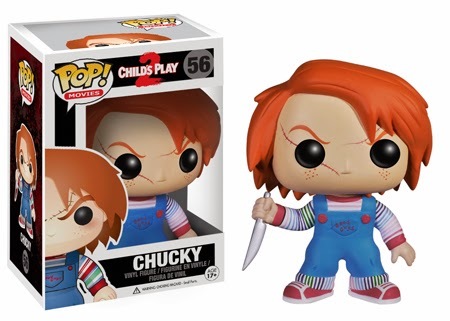 The series will include Horror movie classics characters from Scream's Ghostface, Stephen King's It, Trick R Treat's Sam, Chucky of Child's Play, Rob Zombie's famous Captain Spaulding, and fan favorites Army of Darkness Ash and Deadite. 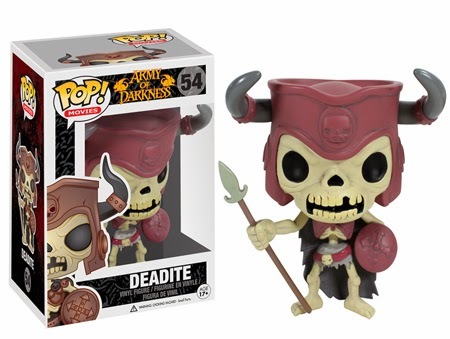 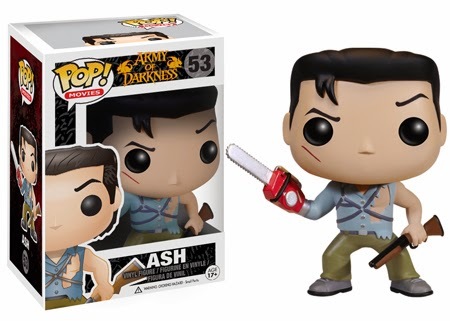 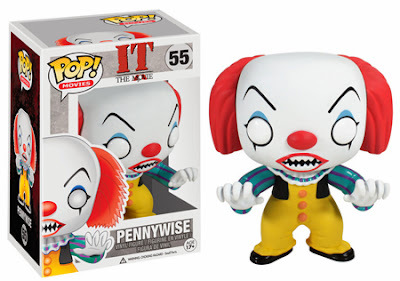 The new Funko Pop! Horror Movies series will be available on November 12th.